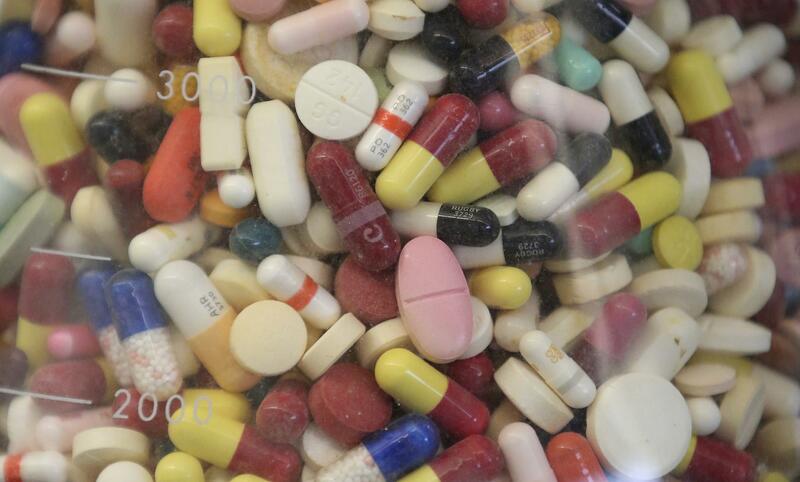 Seized prescription drugs displayed in a glass flask. Two non-narcotic painkillers prescribed by doctors as an alternative to opioids are now being illegally sold on Long Island’s streets. Dr. Jeffrey Reynolds from Family and Children’s Association in Mineola says addicts will combine Lyrica or Neurontin with opioids to enhance the high and save money. 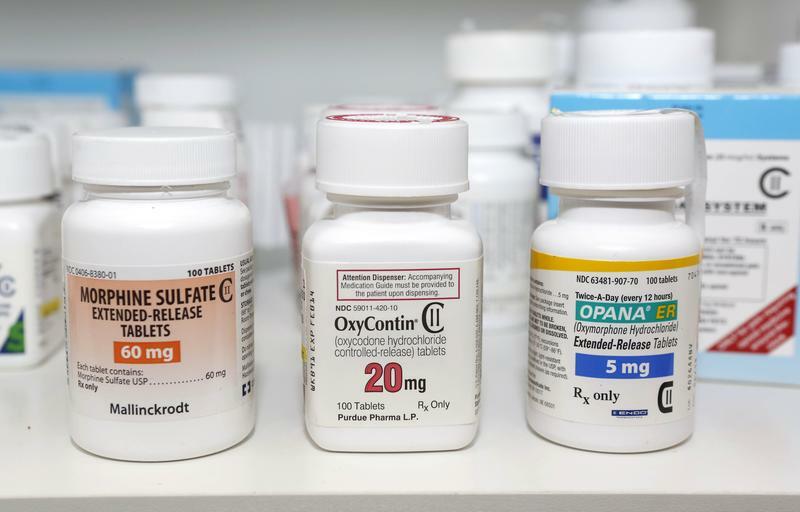 A study by the New England Journal of Medicine finds doctors are prescribing the two drugs as they face tighter regulations with opioids. Lyrica and Neurontin are two of the most widely prescribed drugs nationwide. They act on a key chemical in the brain, which can have a sedating effect on patients. The pills are being sold and traded illegally at $10-$20 each. The number of prescription for opioids filled on Long Island has dropped amid state efforts to curb the opioid crisis. 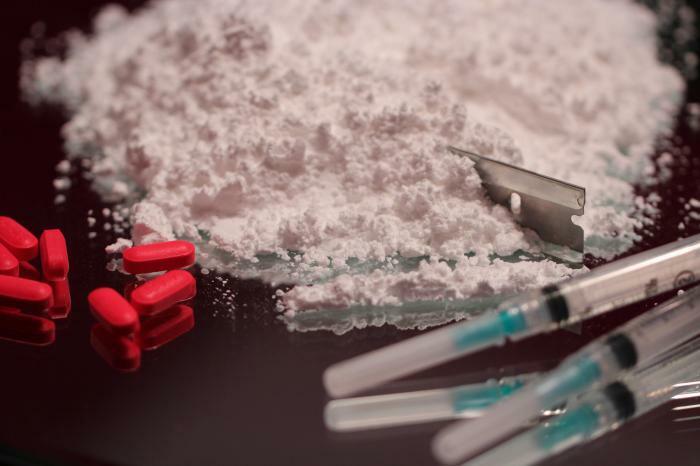 But more Long Islanders now turn to illegal drugs such as heroin. Long Island authorities have made several arrests and seized about 700 grams of heroin, cocaine and fentanyl after a sudden spike in drug overdoses this past weekend.